Alongside an updated Surface Book and the all-new Surface Studio, at its event today Microsoft also presented an interesting accessory for its Surface line that is designed to help users be more productive while using their device -- and make it easier to control. 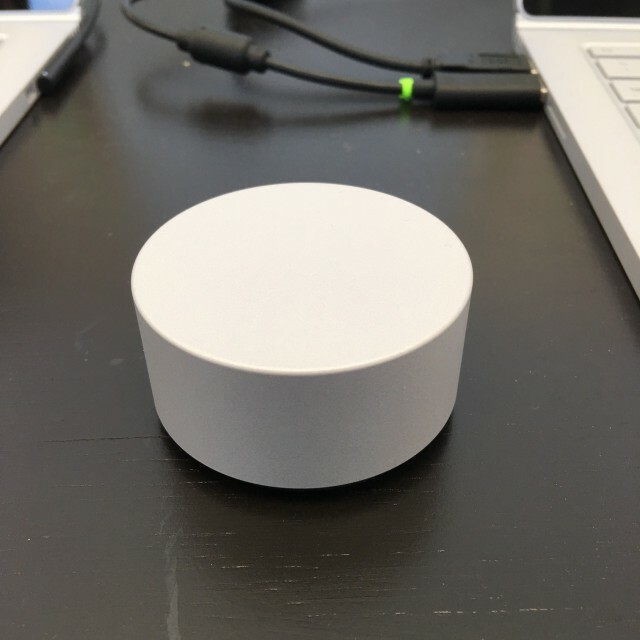 It's called Surface Dial and what it does is enable Surface Studio, Surface Book and Surface Pro 4 adopters to handle content, access various and functions, and use various features on their device. But how does it work exactly? On a Surface Studio, the Surface Dial is meant to be positioned on the display, while on the Surface Book and Surface Pro 4, which have not been designed with Surface Studio support from the get-go, you keep the accessory next to the device to get what Microsoft calls "off-screen functionality". Here is what it can do. 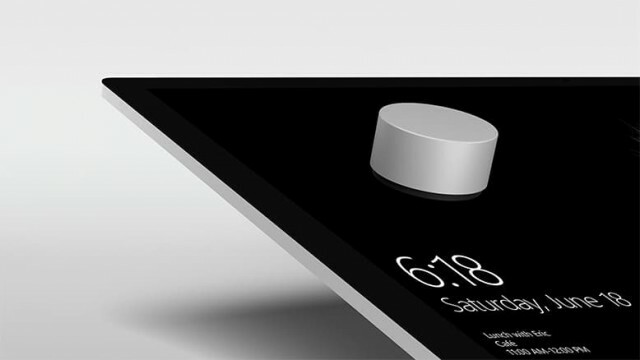 The idea behind Surface Dial is to give Surface users another input option, mainly to make the software and the hardware more powerful and easy to use. If you press and hold it, it opens tools and shortcuts -- so, for instance, you can get a special menu in an image editing program to help you change the hue or move to a different position on the image. It also lets you navigate through different screens and drop-down menus, change songs, and scroll and pan. 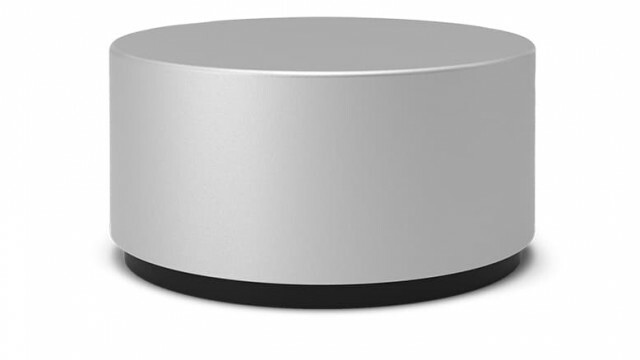 On the Surface Studio, a Surface Dial works best, because, for one, the two are designed to be used together and also because as it is meant to be used while it is on the display you can keep both of your hands on top of the device or in front of it and work just like you would while creating a blueprint, for instance. And you will be able to do that just fine because it offers 3,600 points of precision and is touted to be very smooth and give users feedback when it's rotated. Microsoft has teamed up with a number of major developers to offer some of the features that Surface Dial can handle in software applications. The list includes BlueBeam, Drawboard, Mental Canvas, Siemens PLM Software, Silicon Benders, Smith Micro Software, and StaffPad, among others. Presumably more companies will join the fold, because this is a really powerful tool that can make it easier to use complex pieces of software. The accessory runs on two AAA batteries, which Microsoft says will last for up to a year with four hours of daily use. 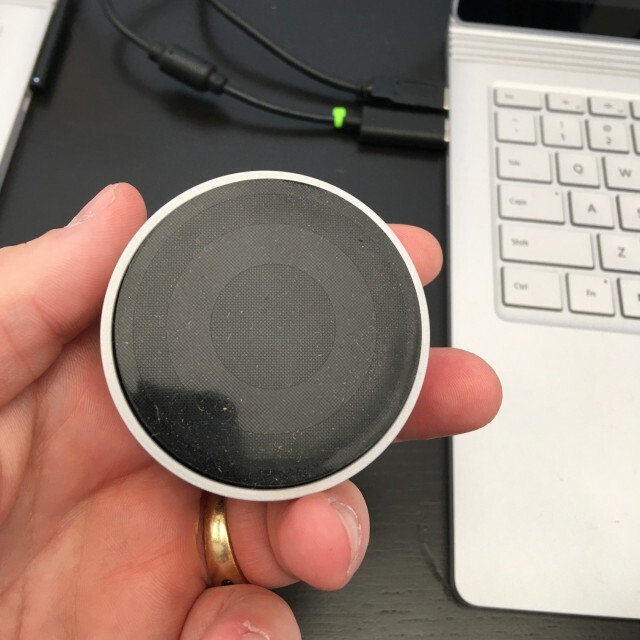 It connects to supported Surface devices through Bluetooth Low Energy. Surface Dial is going to be available on November 10, and it will cost $99. The price is only a problem if you have a Surface Book or Surface Pro 4 or want to order the Surface Studio after its release, because those who pre-order a Surface Studio will get one in the box. But, frankly, at $2,999 for a base Surface Studio, it should be included for everyone who gets Microsoft's new all-in-one PC. If that's not you, then you can pre-order a Surface Dial now.